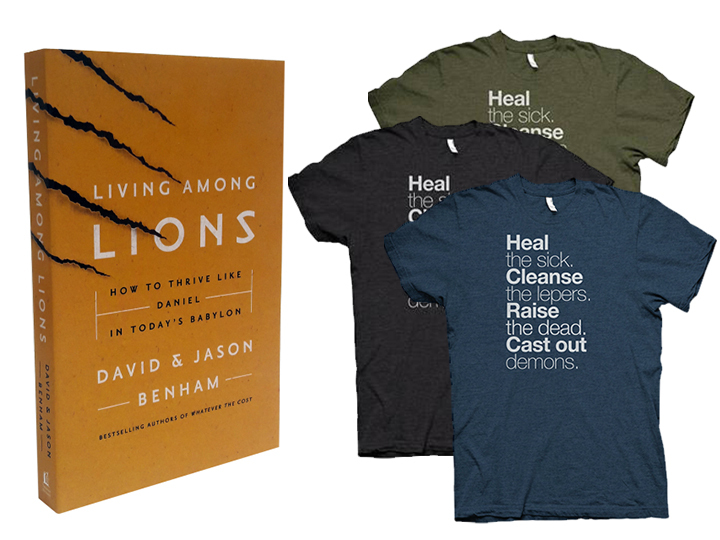 In addition to the book, "Living Among Lions" by the David and Jason Benham, you will receive an official Christ for All Nations t-shirt! This unique high quality, triblend t-shirt will be sure to spark conversation wherever you go! Click "Donate" to select your size and color: Black, Olive, or Slate! *Unisex fit and pre-shrunk! 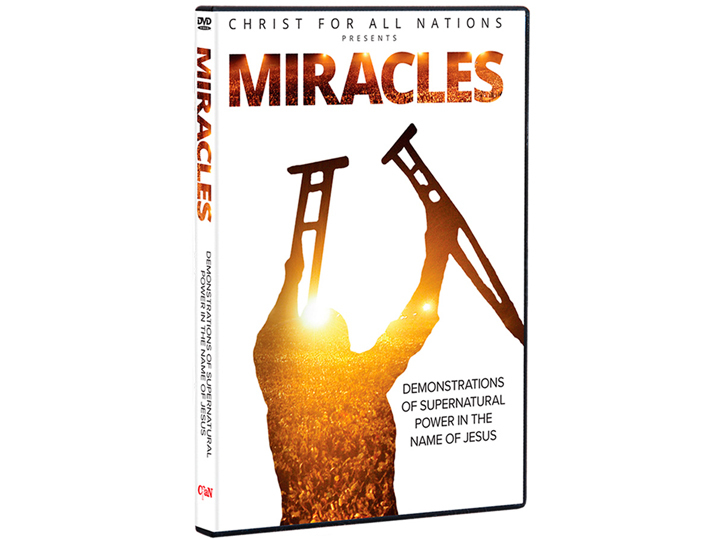 Christ for all Nations’ Gospel Campaigns are known, not only for unprecedented crowds, but also for extraordinary miracles that follow the preaching of the Gospel. 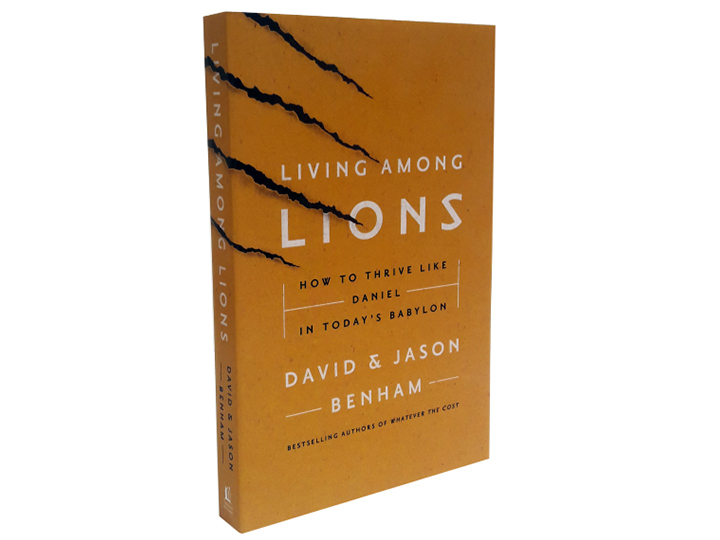 This DVD contains 12 stories that serve as a small sampling of thousands. 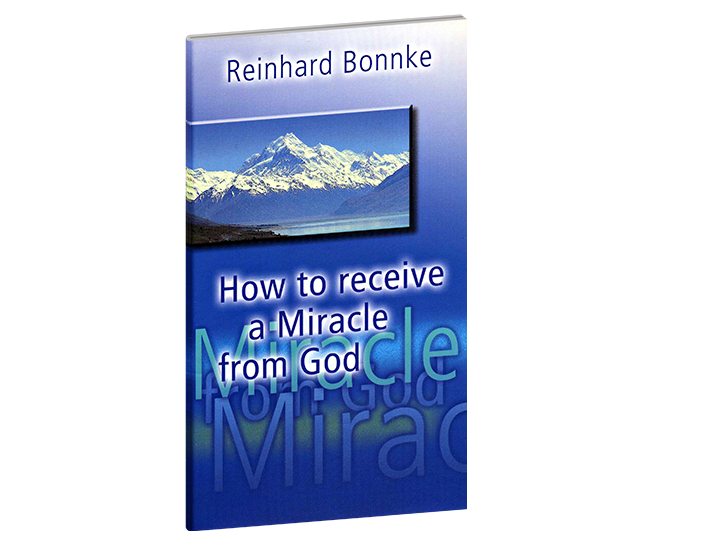 "How to Receive a Miracle" from God explains that the dynamics of the miraculous are the Word of God, faith and obedience. When these three are in place, miracles happen.